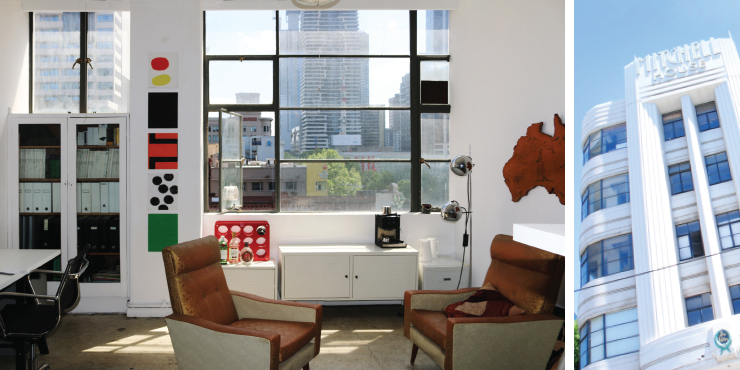 The Luminus studio sits on level 4 of Mitchell House, one of Melbourne’s Art Deco gems. The view is up Elizabeth street, the light is natural and the space is refreshing. 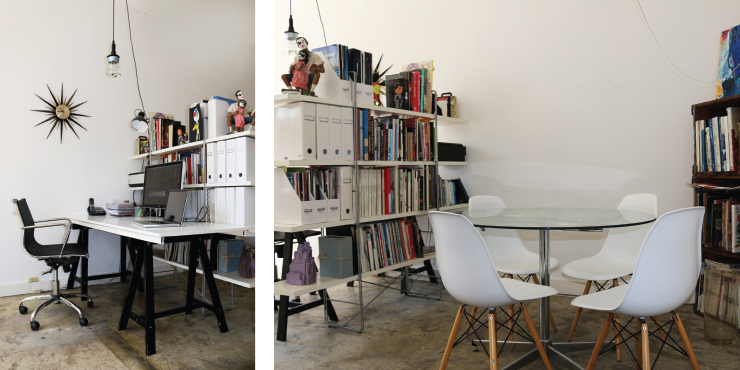 We currently have some spare desk space and would love to find a sympatico studio-mate. We’ve been running a bit of a hot-desk thing for a while but are looking to find someone more regular. That could be you for $100 per week. Email [email protected] and let us know. 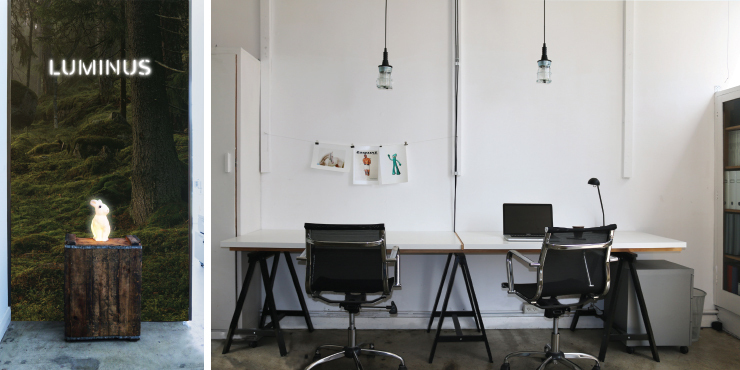 The studio is one light-filled room in a largely creative building. It’s simple. We love it. MItchell House was designed by Melbourne’s Deco Master, Harry Norris (Majorca Building, Nicholas Building, Curtin House, Block Court, Carlow House, G.J Coles Building now a part of DJs) and built in 1937 for Mitchell’s Brush Company.